Drones are more popular than ever before. The small remote-controlled aircraft can take photographs and shoot video and they're getting easier and easier to use. But drones are also more and more controversial. Critics say their buzzing propellers are an unwelcome intrusion in wild lands that are meant to feel remote and natural. New York state is now trying to figure out when and where these tiny aircraft should be allowed on public lands. 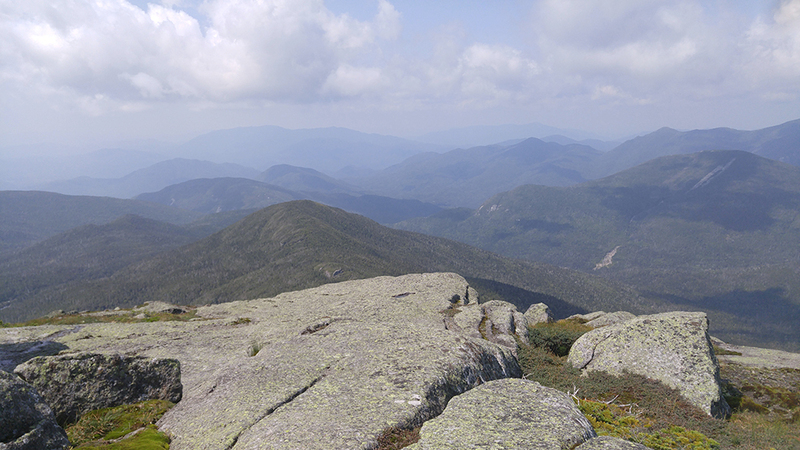 This summer on the summit of Marcy, the Adirondack Park's highest peak, you could hear laughter and hikers sharping picnic lunches. But you could also hear a distant buzzing sound, like a model airplane. Up in the sky, a small white drone circled with Jacob Sells working the remote control. "I literally just pulled up my [phone app] and it said I'm clear to fly," Sells said. He’s originally from Binghamton and he studies now at Virginia Tech, but he spends a lot of time traveling to wild places in the U.S., posting photographs and videos on Instagram. "I'm an Eagle Scout and I'm very conscious of the environment," he explained. There are a lot of rules for flying drones and Sells said he tries to follow them. "There are rules you can't fly in national parks and rules you can't fly within five miles of any airport." On this day, a summit steward asked Sells to shut down his drone. He says he was told that they’re not allowed in the Park's officially designated wilderness areas. 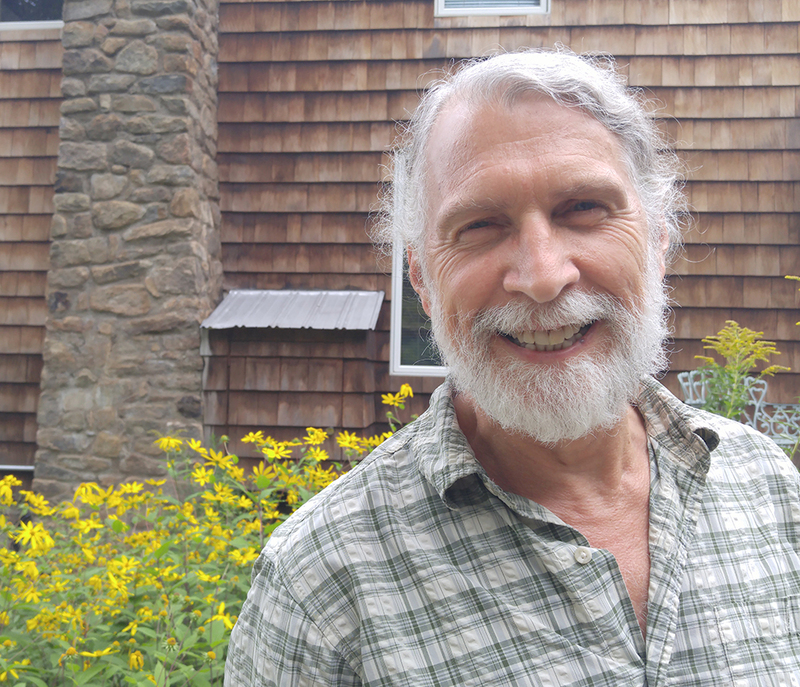 "This summer, the first ticket was issued at Johns Brook Lodge," said Mike Lynch, a reporter and photographer with Adirondack Explorer magazine. "A Canadian man launched a drone in a wilderness area and he was seen by a ranger. Lynch has looked at the question of how drones will be regulated in the Park. Right now there are a lot of gray zones and the only specific limitations are in areas managed as wilderness. "All they can do is give a ticket to people who are using drones in wilderness areas because drones are considered motorized vehicles. However if you are standing on the edge of a wilderness and not actually in the wilderness, you could actually fly the drone over the wildrness area within sight distance and not get a ticket." This is a fast-evolving debate. The question of how and when drones should be used is really controversial and really complicated. A subset of that bigger conversation is how these little buzzing machines will reshape the experience of people in the backcountry, in areas that are meant to feel deeply wild. "I feel intruded upon when I'm in a place where they're not supposed to be," said Carl Heilman II. He lives in the Adirondacks and he’s one of the most celebrated wilderness photographers in the U.S.
Heilman said he’s been in wild places where drones felt like a real violation. But he also thinks this kind of photography can be a useful tool for scientists and researchers and also for people trying to raise awareness about the value of public lands. "Photography is a wonderful way to help protect wild areas," he argued. "A drone is a way to see that in a way that you can't any other way except by flying a helicopter, which makes a whole lot more noise than a drone does." Heilman said a permit system might be the best way to allow drones in areas defined by solitude and wildness. Back up on Marcy, Jacob Sells said he gets that there need to be rules and limits to protect the wild experience of these mountain summits. "I think it would be better if there was a way for me to become more official with my drone, some kind of license," he said. Sells said he worried that too many people would begin flying the small aircraft in wild areas. "They have become popular and people who have a lot of money will buy them and not know what they're doing. It is distracting." The state Conservation department declined to be interviewed about drone use in the Adirondacks, though a spokeperson did confirm that so far only that one ticket has been issued this summer. Mike Lynch with the Adirondack Explorer said new, more comprehensive regulations for the Park are in the works. "That will go to public comment. People will be able to have input on where drones will be allowed in the forest preserve." For now, the basic rule goes like this: In public areas of the Park where motorized recreation is allowed, drones are okay if other FAA rules are followed. But in areas of the Adirondacks where motors are banned, including wilderness, canoe and primitive areas, drones are out of bounds.